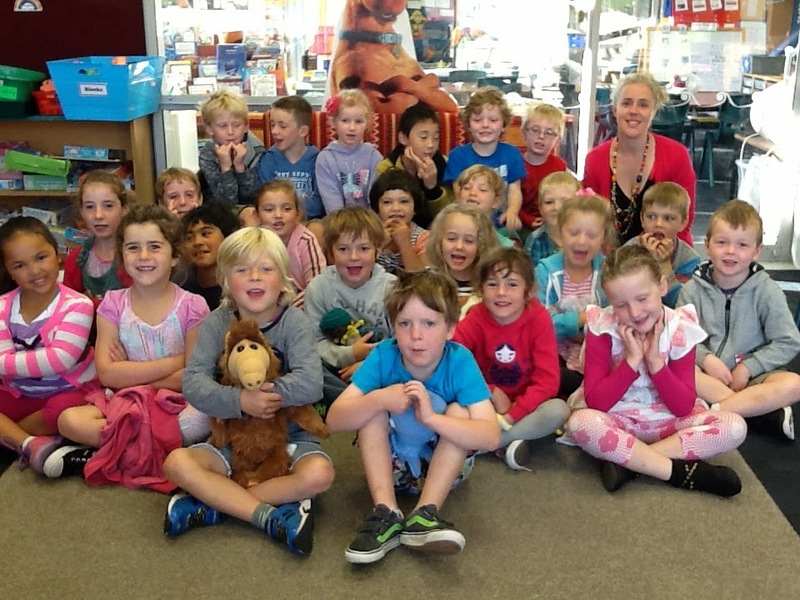 Kia ora and welcome to Room 9's class blog. 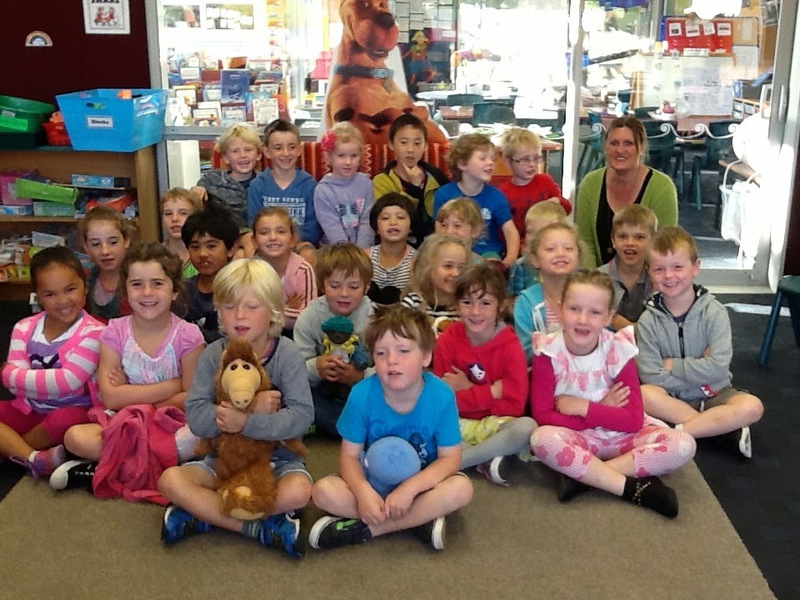 We are a class of year 1 and 2 students in Dunedin, New Zealand. 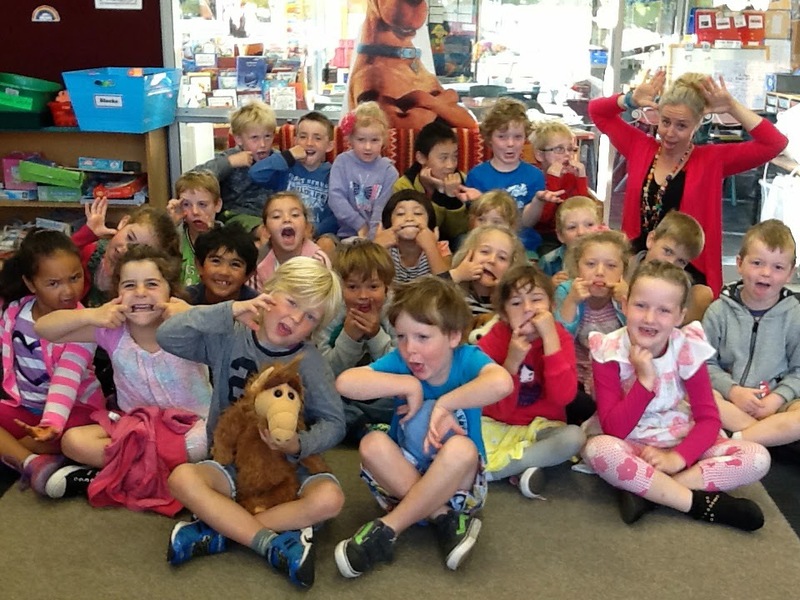 We are using this blog to help share our learning. We would appreciate your feedback on our posts. Please leave a comment. Can you spot Benson sitting on Marlee's knee?